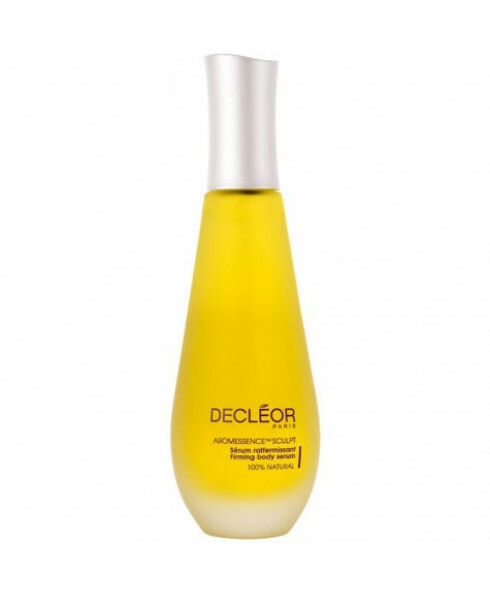 - Contains a 100% pure, 100% natural concentrate of eight Essential Oils, specially selected for their ability to help maintain skin firmness. 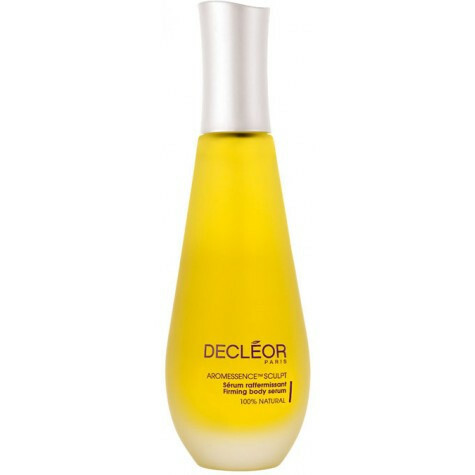 - A sensual and divine oil texture that combats skin sagging and improves tone and elasticity. - It provides preventative and corrective action on the main causes and consequences of loss of firmness: lack of elasticity, stretch marks and skin ageing. - It leaves the skin visibly re-vitalised and re-sculpted. - Excellent to use during pregnancy especially during the second and third trimester when skin becomes dry and itchey and is stretching.